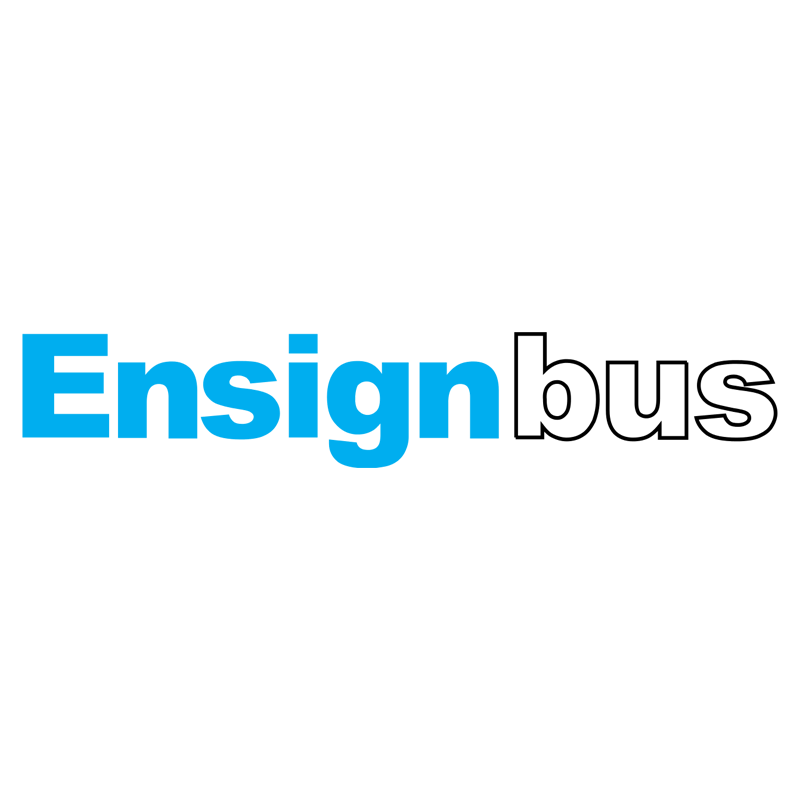 Ensignbus, based in Essex, wanted the ability to communicate with its bus drivers across its regional routes. The bus operator turned to Brentwood Communications to provide a two way radio system that makes their operation safer and more efficient. 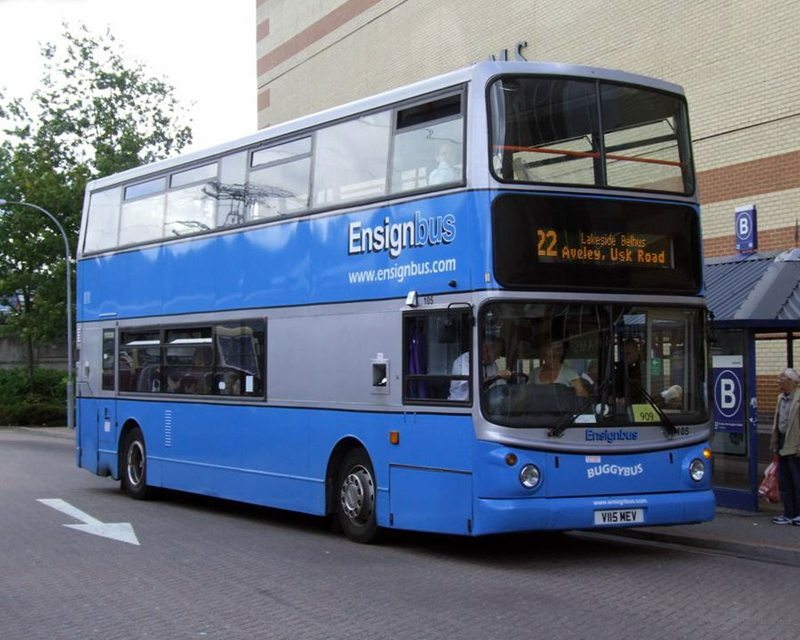 The company runs its public and hire bus services from sites at Tilbury and Purfleet. They needed a two way radio system that offered 100 percent coverage across their operating region. The prospect of a vehicle being out of reach, regardless of distance or geography; or a driver receiving a garbled message, was not an option. Brentwood performed several trials before deciding on a digital system that employed a community base station. 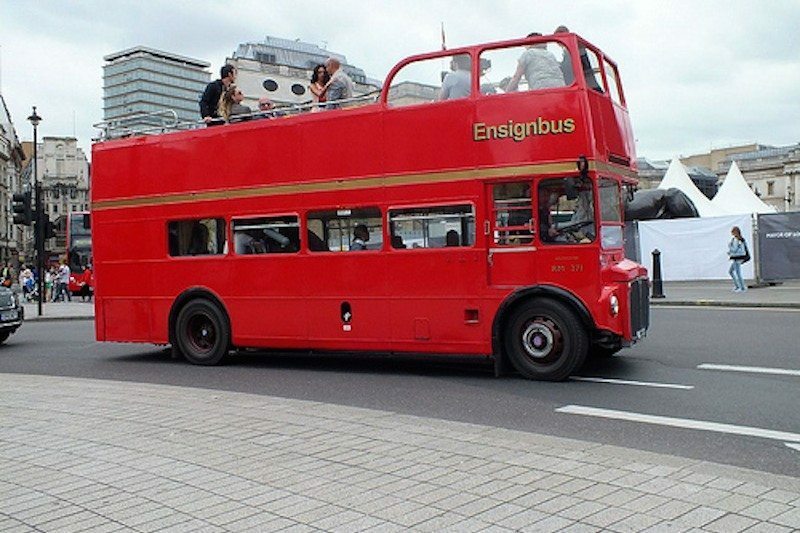 This would boost the transmissions throughout the region so the site controllers (at Tilbury and Purfleet) could communicate with any bus in the fleet. Brentwood chose mobile Motorola digital radios for the bus drivers and controllers. Their skilled engineers installed DM4400s in each bus and fitted DM3600s on the desktops of the controllers. The DM4400 allows drivers to benefit from a bluetooth connection for hands free headsets. Intelligent radio audio adjusts to compensate for background noise. Additional noise reduction technology filters out any extreme traffic and engine noise. 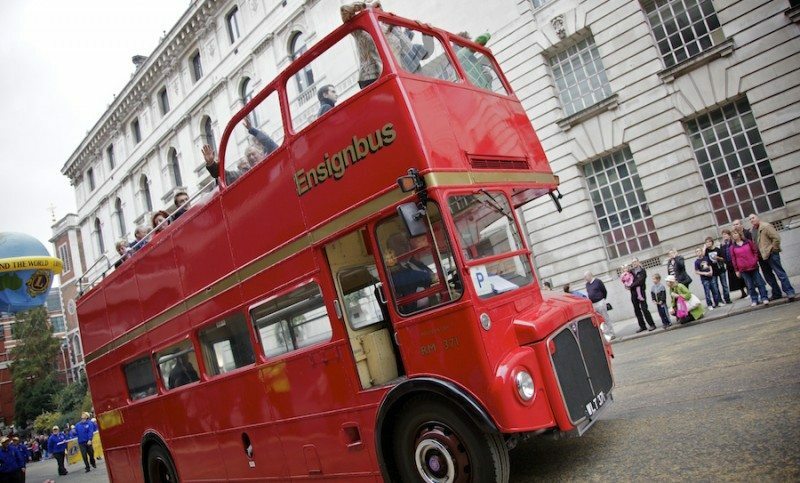 The management at Ensignbus were delighted with their digital radio system. 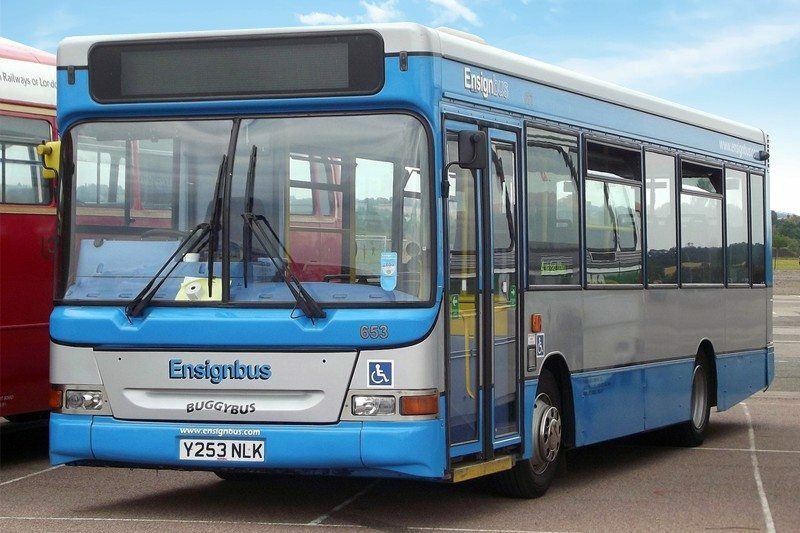 It made it easy for the site controllers to communicate with bus drivers anywhere on-route and increased health and safety for their passengers and employees.